Were precolonial Filipinos ‘primitive’ before the colonial Spaniards and Ferdinand Magellan ‘discovered’ the islands in 1521? Were Filipino tribes consist of ‘savages in loin cloths’ when the Americans came to the islands in 1898? I think it’s time to change that narrative because history matters. In 1904, the Philippines Exhibit was one of the major attractions of the World’s Fair in St. Louis, MO. Over 20 million Americans attended the fair. 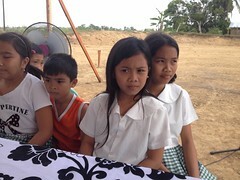 About 1,100 Filipinos were ‘recruited’ and presented as part of the “living exhibits” that recreated their native villages. They came from various islands and ethnic groups throughout the Philippine islands. The most popular were the head-hunting, dog-eating Igorot tribe not only because of their novelty, but also for the scanty dressing of the men in loin cloths and their daily dancing to the tom-tom beats. They were also a major attraction because for their apparent appetite for dog meat which is a normal part of their diet (Virginia Pilapil, webster.edu) The ‘primitive aspect’ of Philippine culture was seared in everyone’s mind. The narrative of ‘savages in loin cloths’ still continues till today. In 2004, National Public Radio (NPR) featured again this “living exhibit” of savage Filipinos in loin cloths. One of the grandchildren of the tribesmen featured said that his grandfather made sure when he returned to the Philippines that all of his children and grandchildren received an education. They highlighted the benevolence of Western culture and how they helped everyone became ‘civilized’ (NPR ‘Living Exhibits at the 1904 World’s Fair, 2004). 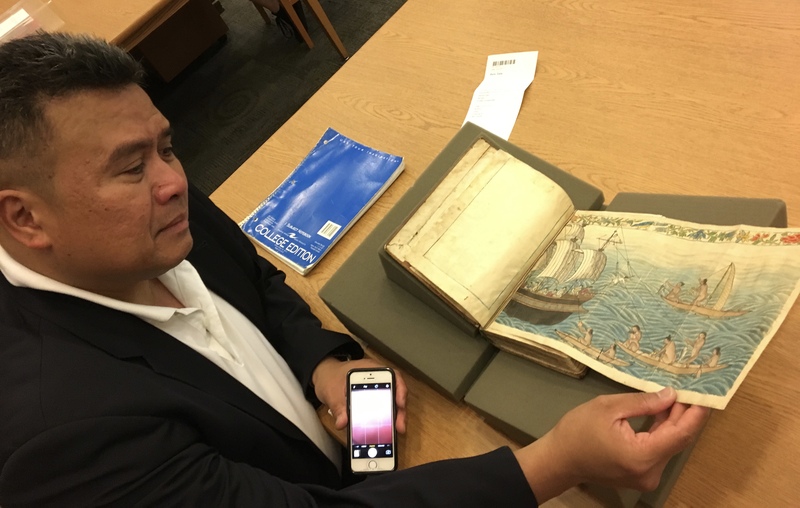 In September 2017, I saw the 16th century manuscript, The Boxer Codex at The Lilly Library, Indiana University. 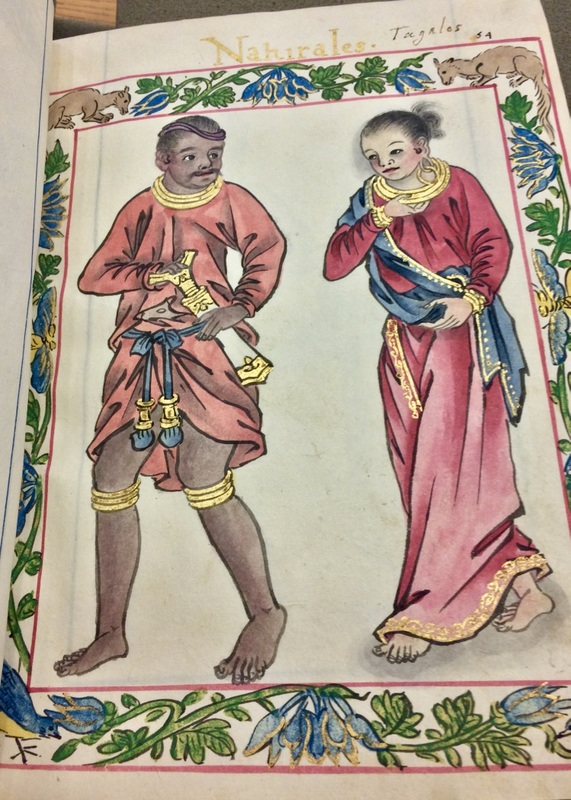 The manuscript was written c. 1590 and contains precolonial illustrations of the Philippines. The Boxer Codex detailed elaborate pictures of precolonial Filipinos in ornamental garb and gold jewelry, depicting a rich culture and trade with neighboring countries. Precolonial Filipinos, after all, were not ‘savages’ in loin cloths. The Boxer Codex showed the rich culture, trade, gold, and relationships of precolonial Philippines. Spanish explorer, Ferdinand Magellan didn’t ‘discover’ the Philippines after all. 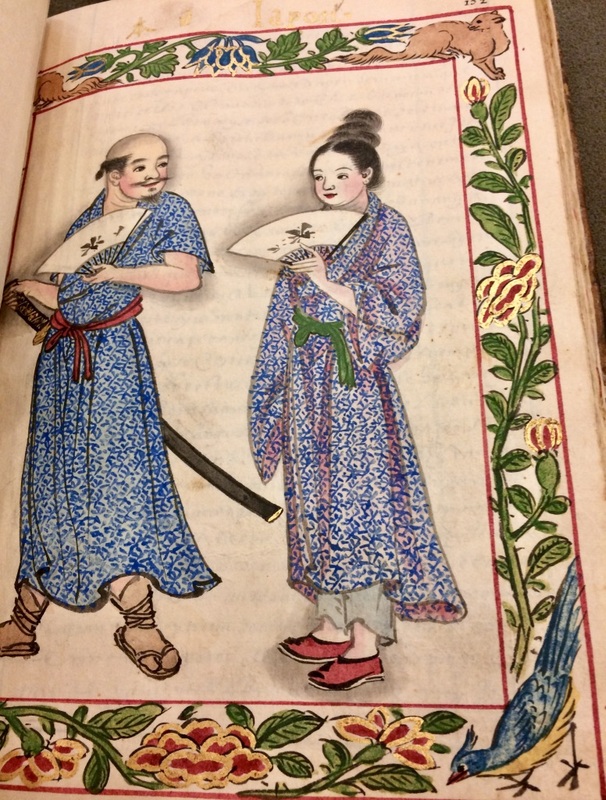 The Boxer Codex included pictures of people from faraway places as far as Japan and Ceylon (now Sri Lanka). It showed precolonial Filipinos potentially have traded with these countries and had a rich relationship with them that influenced their precolonial Filipinos’ beliefs, social organization, trade, gold and culture. Precolonial Filipinos were sophisticated traders after all, not just ‘savages’ in little dug out canoes. 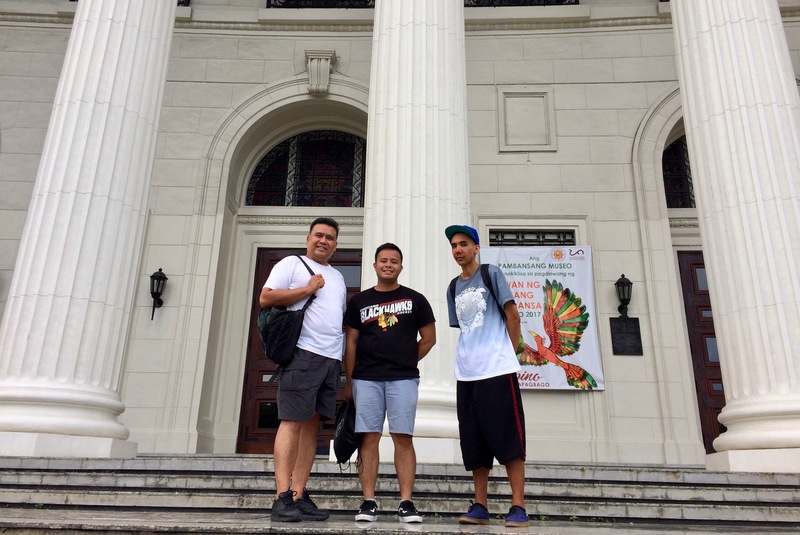 Last August 2017, I traveled with NEXTGEN participants Marc Butiong and Camillo Geaga to the National Museum of the Philippines and found out more about the rich, precolonial history of the Philippines. The Monreal Stone is not just another piece of stone. 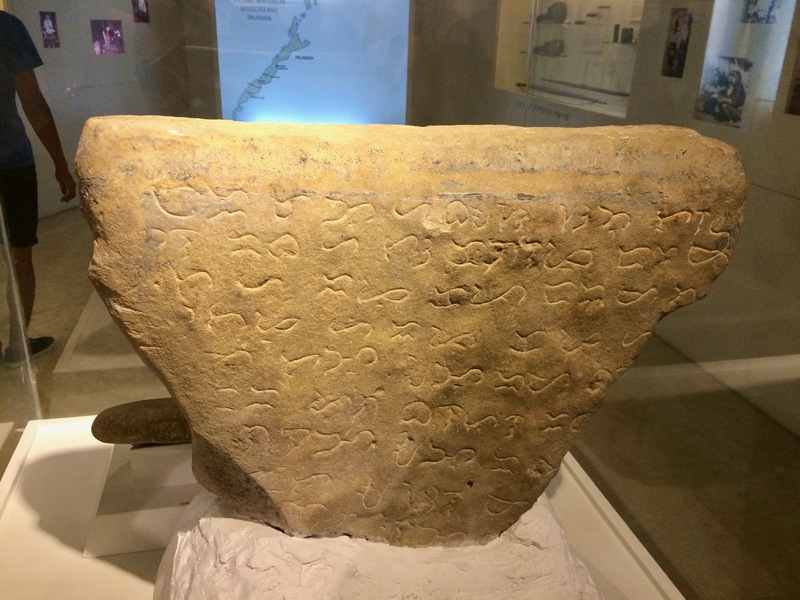 It was found in Masbate Island and it depicts the existence of the precolonial alphabet, Baybayin, that was widely used before the arrival of colonial Spain. 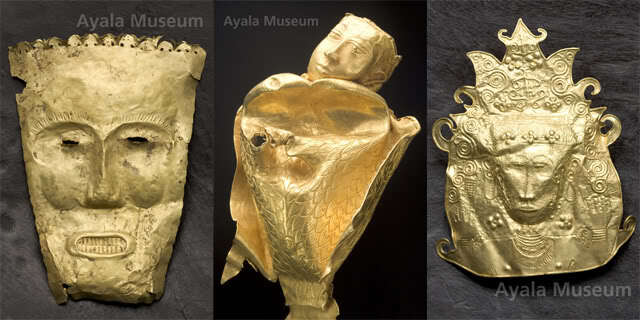 We also visited the Gold Exhibit at the Ayala Museum in Makati, Philippines. The exhibition featured more than one thousand gold objects celebrating the sophisticated cultures that existed in the Philippines before colonization. 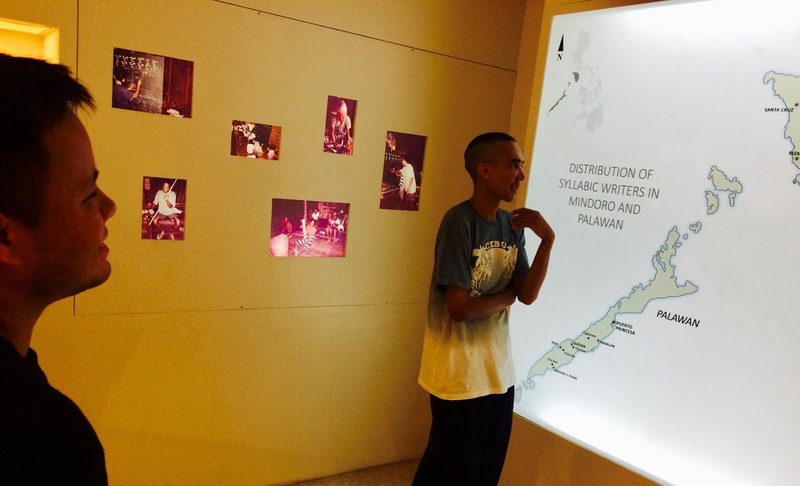 (left to right): Marc Butiong and Camillo Geaga enjoying the precolonial exhibit at the National Museum of the Philippines. I saw the Boxer Codex up close and saw the rich illustrations of precolonial Filipinos in elegant garb wearing elaborate tunics and gold buttons. I saw hundreds of gold objects that were minted and designed before the colonial Spaniards came in 1521. I saw hundreds of objects of precolonial pottery, language, trade, and culture before the Americans colonized the islands in 1898. Did the Spanish explorer, Ferdinand Magellan ‘discovered’ the Philippines when it already had rich, trading routes with countries as far away as Japan and Ceylon (Sri Lanka)? Did the Americans tamed ‘the savage Filipinos’ in loin cloths and provided them with education and Western civilization, as depicted in the 1904 St. Louis World’s Fair? I think it’s time to change the narrative. History matters. The islands had a rich culture even before the colonizers came. This entry was posted in history, Philippines, Youth leadership development and tagged Philippine history, racial profiling, youth leadership development. Bookmark the permalink. And you’re totally right sir! This was the problem with typical classroom curiculums. They never tried to check the content of the textbooks. They just do teach what is in the book and reiterate it to the class. I can’t blame the teachers with this, probably the Education sectors should be the one doing this I think..
Hello David, I’m glad that you agree that there should be another narrative of precolonial Philippines. Maraming salamat! Thank you reading my blog entry.